Frances Clark Smith, 85, of Victoria, Va. went to be with the Lord on January 22, 2018. She was preceded in death by her husband, Harvey Smith; daughter, Barbara S. Childress and a grandson, Shaun Childress. She is survived by her son Allen Smith; grandchildren, Hunter DiPaolo (Katherine), Shanley Dorin (Lance), Emily Smith, and Amanda Smith; great-grandchildren, Layla and Trent Dorin; brothers, Dudley Clark and Eugene Clark. 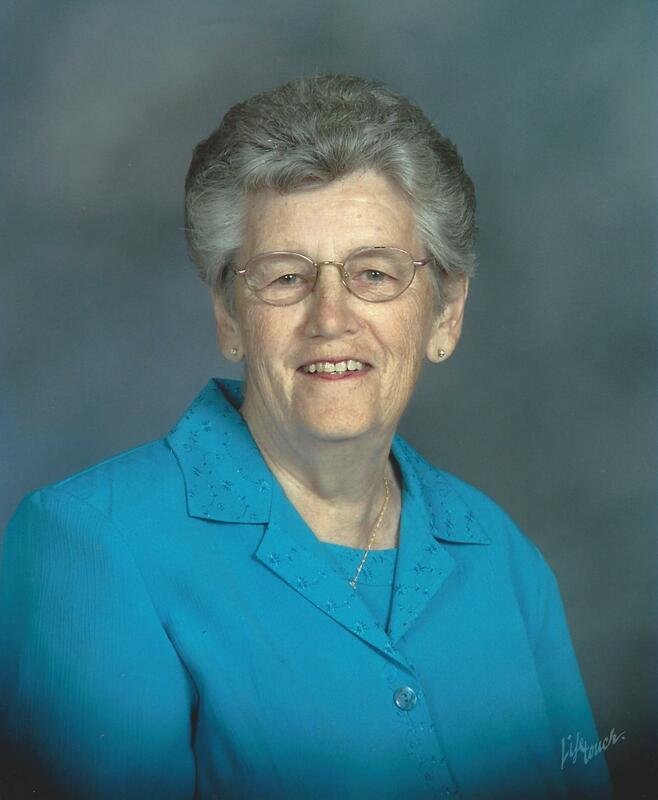 Frances was a member of Victoria Baptist Church where funeral services will be held Friday, January 26 at 11AM with interment in the Lakeview Cemetery, Victoria. The family will receive friends Thursday Jan. 25 from 6 to 8PM at the Staples Funeral Home in Victoria. In lieu of flowers please consider memorial donations to Victoria Fire and Rescue or to the Victoria Baptist Church. Online condolences may be made at www.staplesfh.com.